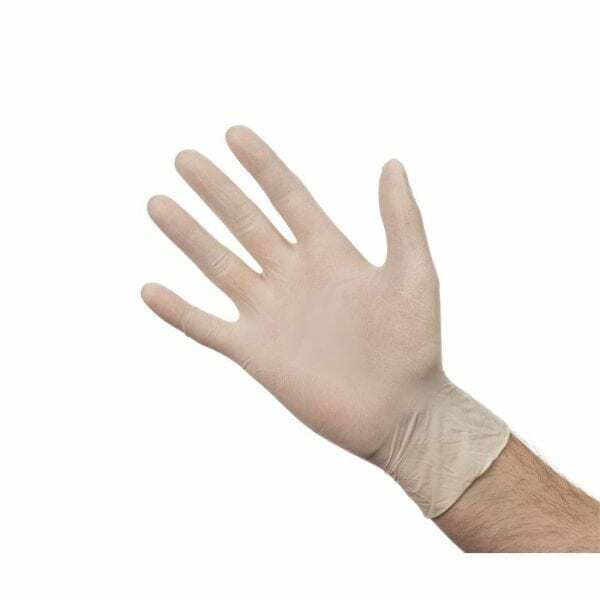 These latex gloves are powder free and non-sterile, and are the perfect protection from harmful bacteria and cross-contamination whilst preparing food and cleaning. They have extremely low extractable protein and residual chemical levels, to reduce the chance of a negative reaction from the skin. Suitable for left or right hand.